Alfonza’s customer friendly staff is dedicated to taking care of our customers. Our professional delivery drivers are trained in all facets of their job, whether it is a bulk load delivery or smaller delivery. With our forklifts and dump trucks, we deliver Mulch, Pinestraw, Soils, Sand, Gravel, Railroad Ties, Firewood, BERMUDA, CENTIPEDE, ST. AUGUSTINE or EMPIRE ZOYSIA grass directly to job sites. We also are capable of meeting your larger needs. Alfonza’s mulch is used as a protective cover over soil to retain its moisture and thus improve plant life. Quite often landscapers use shrubs, trees, and flowering plants native to South Carolina, but not all soils in Columbia SC can perfectly grow all plants. 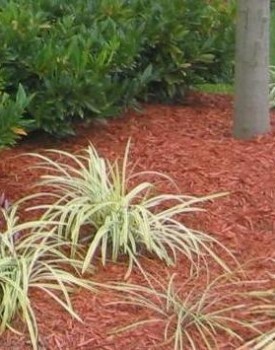 This is the reason why landscapers install mulches to ensure soil’s nutrients and moisture is maintained. 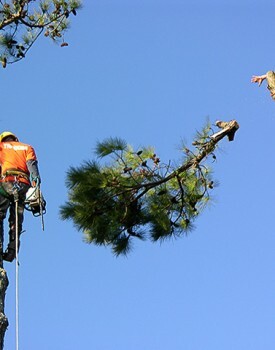 Alfonza’s Tree removal services are available to help with tree removal/trimming and stump removal by professionals here in Columbia SC. Because trees and shrubs can be impacted by environmental conditions like storms, pests, diseases and climate changes, they often need care and maintenance to keep them in their healthiest condition for survival. That’s why tree owners need to have their trees trimmed and pruned on a regular basis throughout the spring and summer. While some tree owners might be enthusiasts who know how to prune and trim their trees, some might not be sure and accidentally prune their branches too much or make their shrubs too bare. No worries! Alfonza’s tree removal and trimming services are here to help! 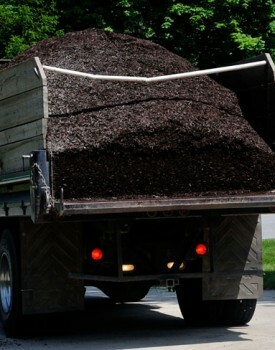 Alfonza’s owns and maintains a fleet of delivery trucks that deliver full truckloads of bulk mulch, soil amendments, and groundcover all over Columbia, Lexington, Chapin, Ballentine, Irmo, and surrounding areas in South Carolina.